Data management in Amazon Redshift has never been easier, as Matillion ETL for Redshift unlocks Redshift's power as a high-performance, scalable data transformation platform. For teams or individuals, Matillion ETL for Redshift makes data ingestion, transformation and unlocking the power of Amazon Redshift simpler and faster. 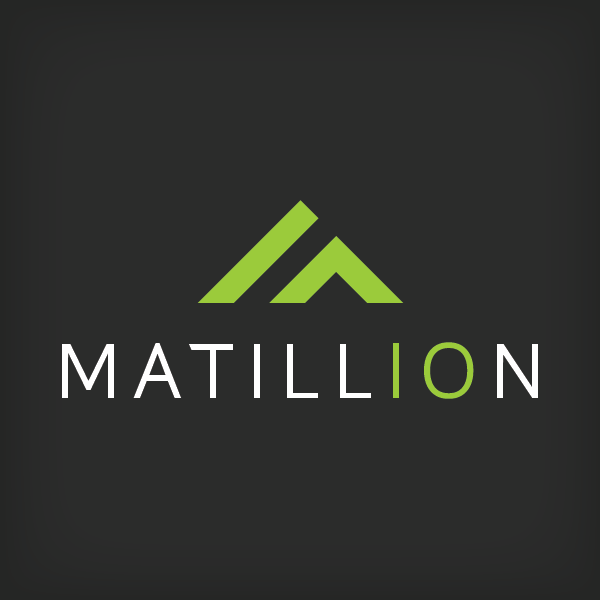 Matillion was born in the United Kingdom in 2011 and was born on AWS. We developed Matillion ETL for Redshift based on the input and feedback of our team of data warehouse and BI professionals, who between them quickly amassed decades' worth of experience using Amazon Redshift to build production customer solutions across the globe. Matillion are proud to be an Advanced Technology Partner in the AWS Partner Network.